The Hague says it is not in its mandate to prosecue Blair, but may use the long-awaited Chilcot report to prosecute British soldiers for malfeasance. With the long-anticipated release of the Chilcot report later this week, the International Criminal Court Monday said that it will not investigate former UK Prime Minister Tony Blair, but will use the report as the basis for a preliminary investigation into wartime abuses of Iraqis by British soldiers, according to news reports. According to Monday´s edition of the the Guardian newspaper, ICC lawyers said the question of whether Blair knowingly mislead the British people in making the case for war against Iraq, was beyond its prosecutorial scope. Allegations of abuses by rank-and-file British soldiers, however, are not. The decision by the ICC has outraged many Britons, especially the families of the 179 soldiers killed during the 8-year conflict, who blame Blair for dragging the country into a needless war. 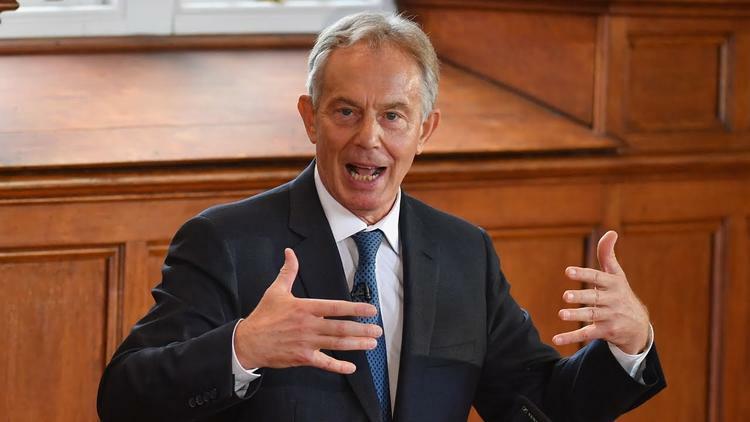 Blair vaguely apologized in October for his “mistakes” in planning the UK military´s operation in Iraq, but said that removing Saddam was the right thing to do.In 2015, Labour leader Jeremy Corbyn said that Blair should stand trial over the war, calling it an illegal invasion. Adding to the frustration is the ICC´s 14-year history in which it has prosecuted Africans exclusively, during a time when the West has escalated its military interventions in the Middle East and North Africa, and Israel has conducted two bombing campaigns on Gazans. “The court has transformed itself into a political instrument targeting Africa and Africans,” Ethiopian Foreign Minister Tedros Adhanom Ghebreyesus said at an African Union summit in 2013. The occupation, which has seen an estimated 460,000 Iraqi civilians killed since 2003, officially ended in 2011 but the UK began operations in the country once again in 2014, with the rise of the Islamic State in the region. Seven-years in the making, the 2-million word Chilcot report will be released Wednesday.